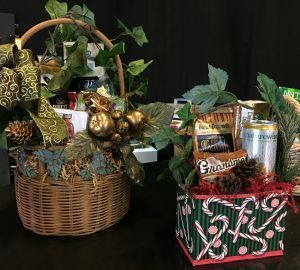 Are you finding forgotten boxes of foods and gifts in your studio? 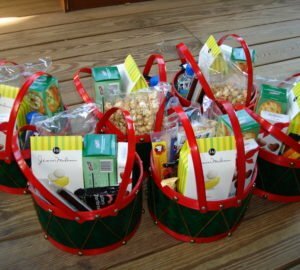 That’s a sign for gift basket spring cleaning: it’s time. Here’s how it’s done. 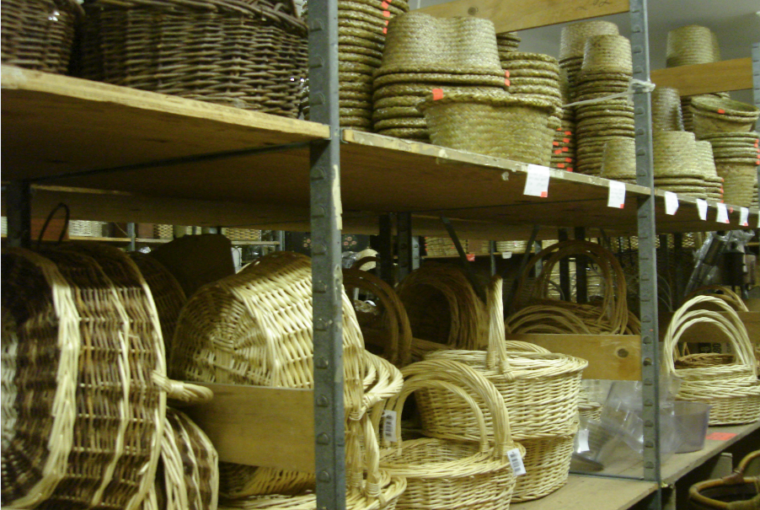 How much of your gift basket inventory is still in original boxes or collecting dust? Be honest before answering this question, and don’t put your head in the sand if there’s lots to check in your studio. You’re not alone. 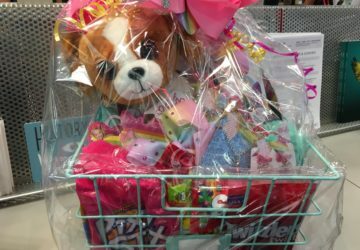 Ten years after starting my gift basket business, I still had bird ladders, miniature baseball bats, and heart-shaped sponges in its original box. I knew it was there, and time passed making the items unfit for my present themes. 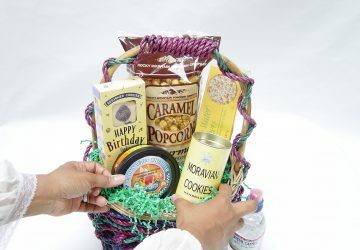 Had another definitive article on gift basket products been available years ago, those items would not have been around. 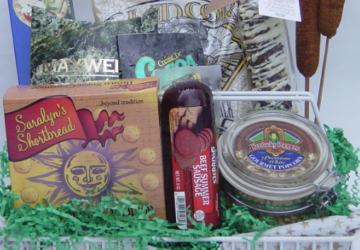 Thankfully, I had a plan for discarding the items and making money on them, too (full price). It’s wonderful that each day you have the ability to audit your inventory. This is a process that ought to be completed at least once a year. Unfortunately, such an audit can get forgotten because it’s tedious, unglamorous, and a seeming waste of time. It’s really a review of spending mistakes, a fact that you don’t want to realize but must own up to in order to do better in the future. I got serious about my inventory’s spring cleaning after reviewing my personal wardrobe. You know how you can accumulate so many articles of clothing and shoes that you buy duplicates without recognizing what you already own. 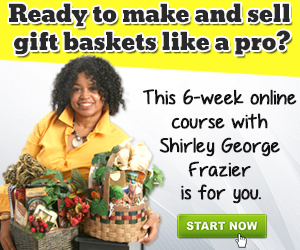 The same is true about gift basket products. 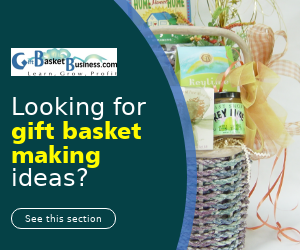 You buy certain types of ribbon, enhancements, and baskets, returning to your studio to find the same items already in stock. What a waste! That won’t happen if you take the time to complete a review. 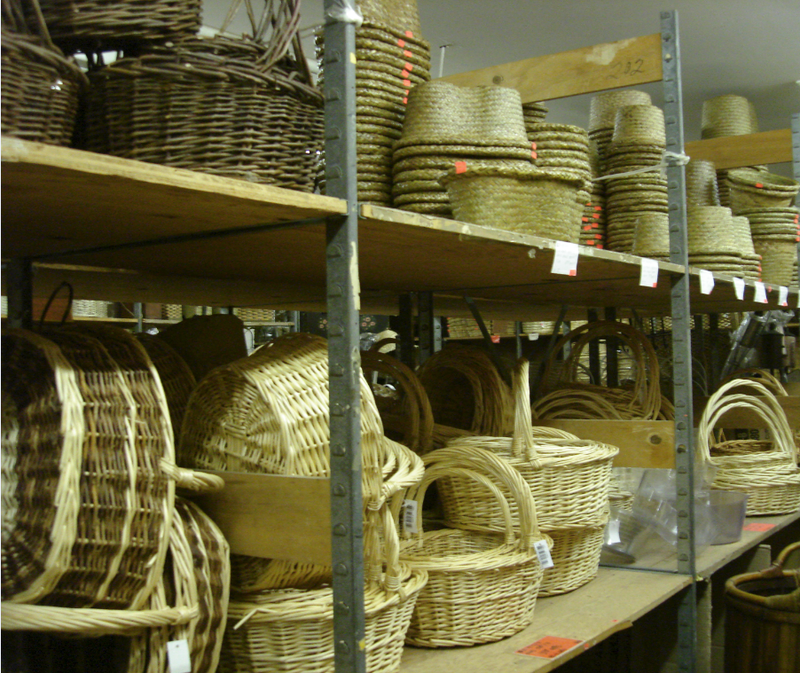 It also supplies lessons in inventory management and capital spending, two critical factors in business ownership. There’s nothing glamorous about overspending and waste, so if you’re serious about success, put spring cleaning on your short-term list to accomplish. Also, don’t wait for spring to accomplish this if the current season is different. You have preferences in this business. It might be designing or selling or completing telephone calls. That’s fine. I also have preferences. Reconciling bank statements is not one of them, but reconciliations are all about money, so it gets done every month by me or an employee. Spring cleaning starts in your hands. 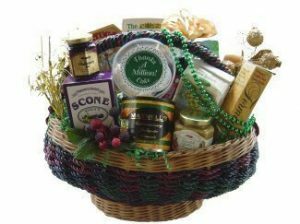 You set the tone for this operation, and the tone is the urgency for making money from what you buy for gift basket inclusion. Here’s what makes the process easier. 1. Set an action day and time that you won’t break. Do not procrastinate. Fairies will not magically appear to take care of this task. 2. Create a simple system for completion. Use pen and paper to document what you have, the quantity, and its location in your studio. 3. 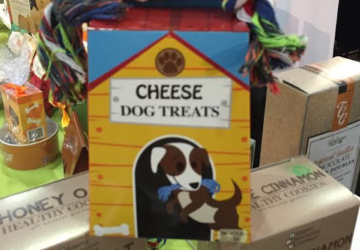 Put the items you want to sell quickly on a shelf where you’ll always see it. 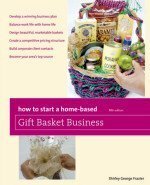 Create designs that include those items, and market the designs far and wide. 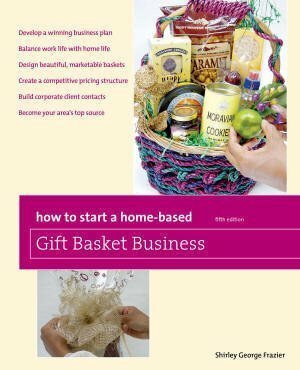 The book, How to Start a Home-Based Gift Basket Business, uncovers the steps to decide what to buy using a stroke system, which is similar to a traditional auditing process. You can expand these spring cleaning steps or complete it as is. I admit that this is a super-simplified list, as there are more steps you can add. However, when you start from scratch, it’s best to keep the process simple and build your steps from there. What’s your term for this task – spring cleaning or audit? What day and time have you chosen to begin?